Business philosophy of BOOM GROUP: Quality first, Customer superior, Scientific management and Continuous improvement. Aim of BOOM GROUP: provide the best quality and service for our customer and society. BOOM GROUP has more than 300 employees.It has advocated the "people-oriented" idea since its establishment. It Always pay attention to corporate cohesion and quality training of staff. Besides considering the difficulty and worry of its staff, more importantly, it provide the opportunity and stage for all of its staff to show their talent and creativity. "Health is the basis for all", since the multi-functional building been built in 2005, we has set up a “home of staffs” , purchased a billiard table, table tennis tables, bookshelf of newspapers and magazine and other facilities, so that employees can exercise and broaden their scope of knowledge in spare time. 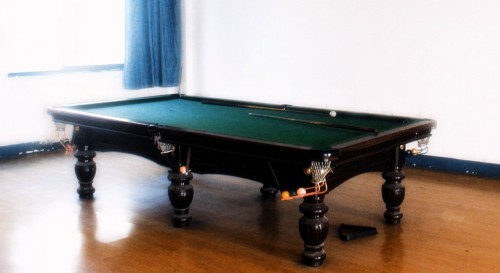 (Figure 1:billiards. 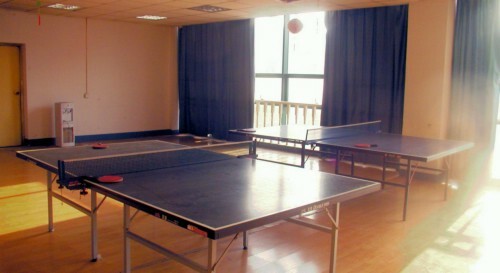 Figure 2:table tennis); at the same time, we set the fifth and the sixth floor as dormitory for staffs. access the Internet and cable television signals, offering the company’s key staff a comfortable living environment and learning place; In the restaurant on the first floor, we installed the multi-media system, which welcomed by the employee like singing. These measures have greatly enriched the cultural and leisure life of the workers. 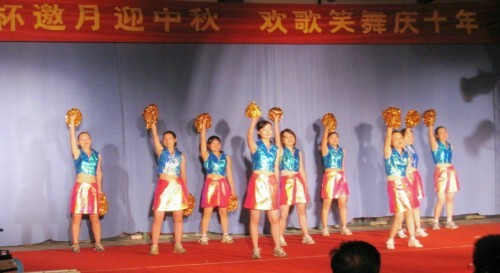 Several times through the competitions, parties,etc.We found a large number of elite in cultural and sports activities. September 12, 2008 is the 10th anniversary of the establishment of BOOM GROUP. On that day, fierce competitions, combined with the wonderful self-guided evening party, leaving an unforgetable event in BOOM history . (Figure 3:The 10th anniversary programme in evening party _ La La dance Figure 4: The 10th anniversary programme in evening party _Figure 5: Rope skipping game on the 10th anniversary day. 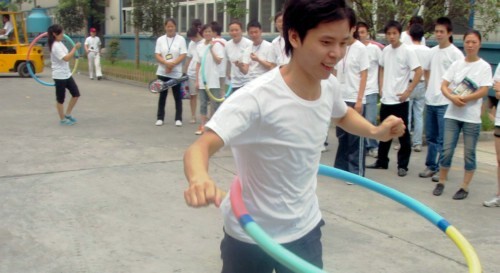 Figure 6:Hu la hoop game on the 10th anniversary day). "Knowledge is power", We actively encourages employees studying by themselves and become well-educated.At the cost of spending too much, we send a large number of key employees to participate in the technical and operational training every year. Each year in the workshop, we operate various kinds of technology contest in the workshop .Many elites and directors are selected out of these contests. (Figure 7: Trimming contest). 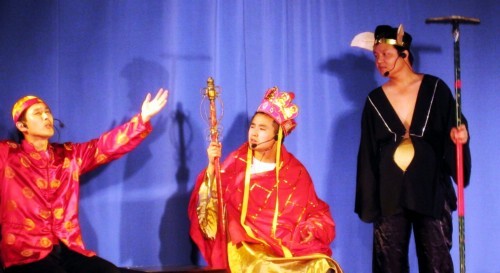 Only the quality and ability of the staff was improved, we can have a better tomorrow. All for one, one for all," We organized staffs to actively contribute in public welfare activities in the earthquake of Sichuan Province in 2008. 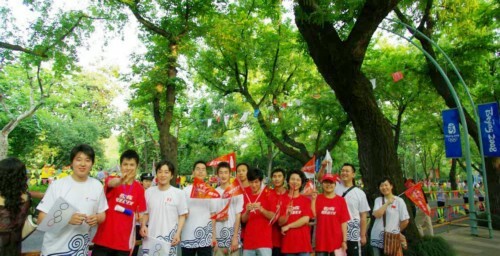 Also in 2008,we organize our staff to welcome the Olympic torch relay and the West Lake Expo fireworks. (Figure 8: Welcome the Olympic torch relay. 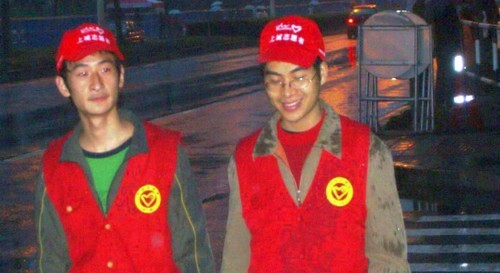 Figure 9: Inspection at the West Lake Expo fireworks). And they proved by their activity that "We love this big BOOM family and we love our society this bigger family." "One do not rest, it can not work well". Each year, BOOM organized its employees to take part in various outdoor activities.For instance, drink tea to the West Lake, mountain climbing, so that employees never tired to work. The outstanding staff who made a great contribution have the opportunity to travel around the country, which admiring by other workers very much. 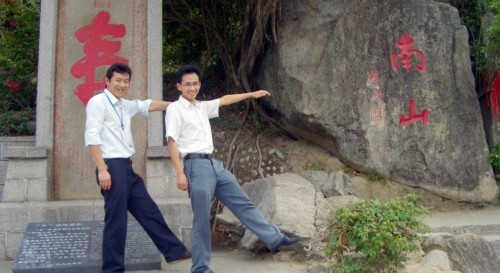 (Figure 10: Tourism in Hainan 1. 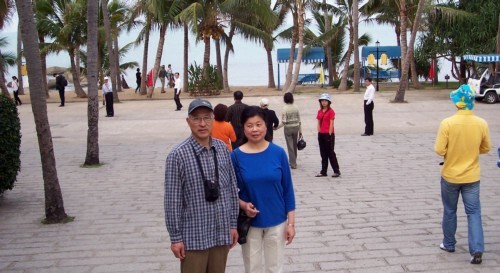 Firgure 11: Tourism in Hainan 2). We believe that we haven’t do enough for our employees, and not good enough. But we believe that the big family BOOM will continue to grow and develop through our persistent efforts.